The company Laski, s.r.o. 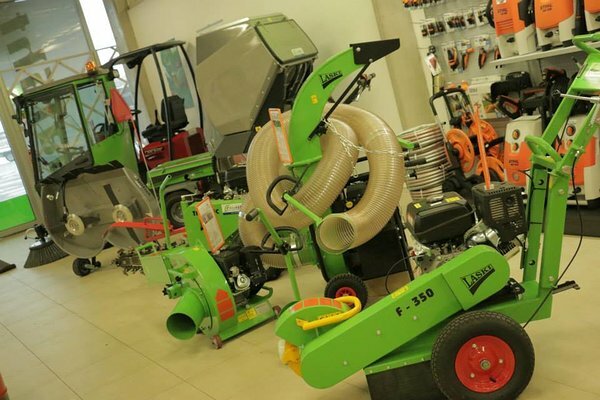 was founded in 1992 and its main activities are currently focused on production of machines designed and intended for municipal services on a professional basis and sales of combustion engines. 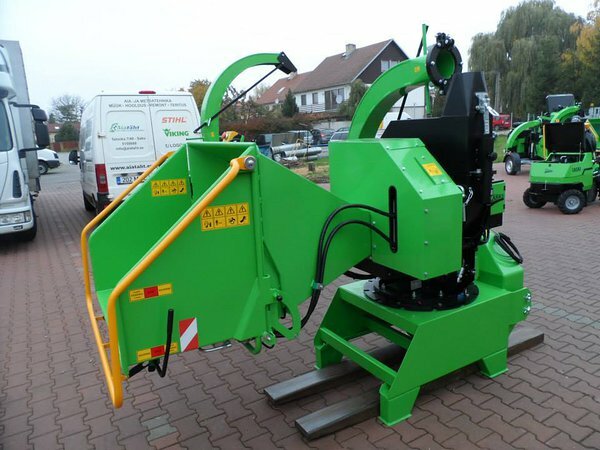 Its principal products are especially stump cutters, chippers, shredders, trenchers and leaves exhausters. 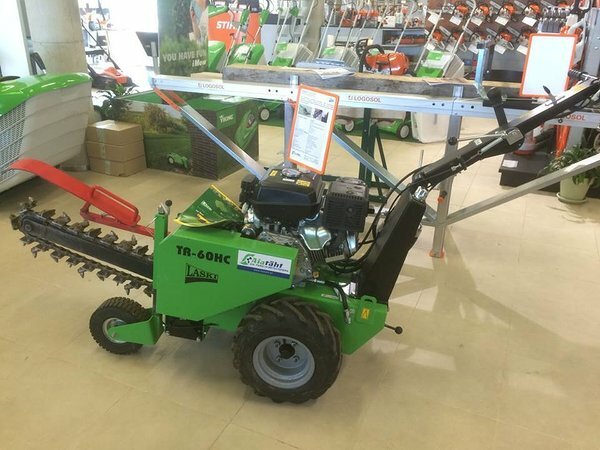 The company is also engaged in sales of the Kohler and Lombardini engines or other equipment, such as turf cutters etc. 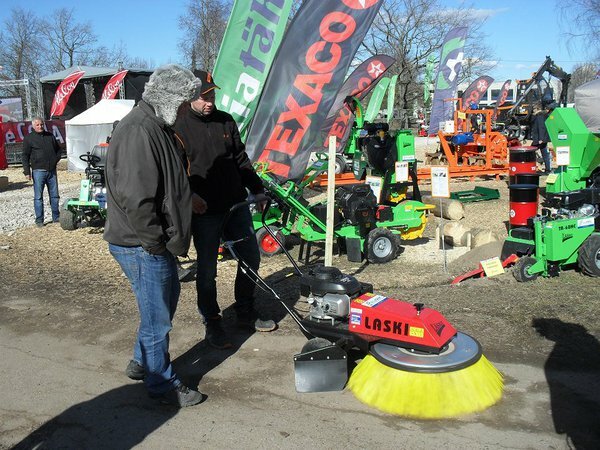 Its manufacturing plant is located in the Czech Republic and the Laski products are exported to 50 countries worldwide, such as Australia, Chile, India, Russia, USA and in particular to the EU states. 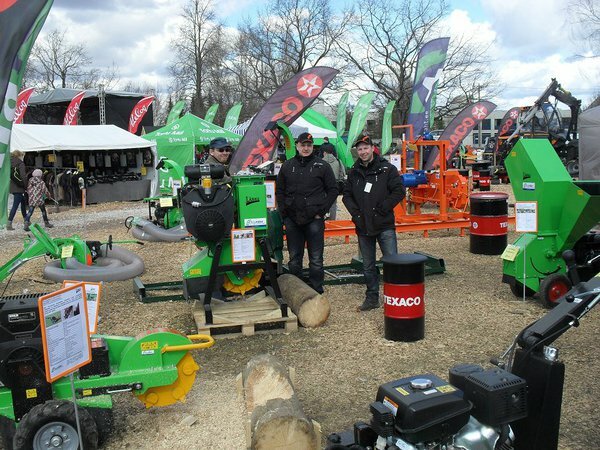 The company’s export sales reach about 90 % of its total output. At the same time the Laski products conform to all applicable environmental requirements, EU standards, regulations and directives and recently also to the US EPA Certificate of Conformity. The company Laski, s.r.o. 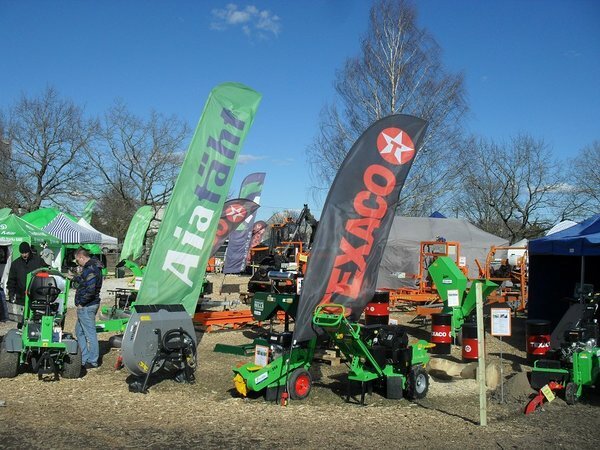 was founded in 1992 as a trade organisation dealing with spare parts for agricultural machines. It started with 3 workers in a small workshop and one office room. 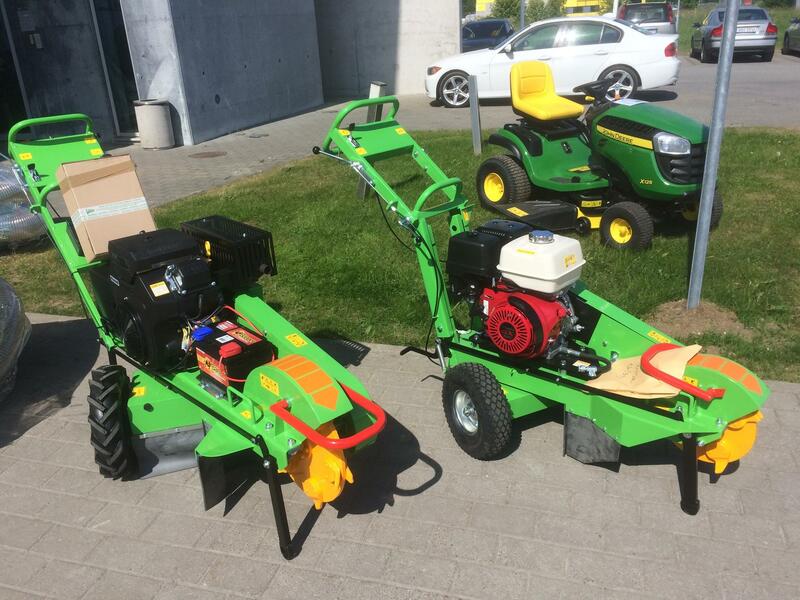 In 1993 our company started with sales of engines as we gained a licence to official representation of the American firm KOHLER for sales of its combustion engines on the territory of the Czech and Slovak Republic and Poland. In this year our division of engines equipped an ultra-light plane with a special modification of the Kohler engine. This small plane, piloted by Ing. Tomáš Suchánek, won the 1st place at the European Championship in ultra-light flying. In the next year this pilot succeeded again: he won the 1st place at the World Championship. 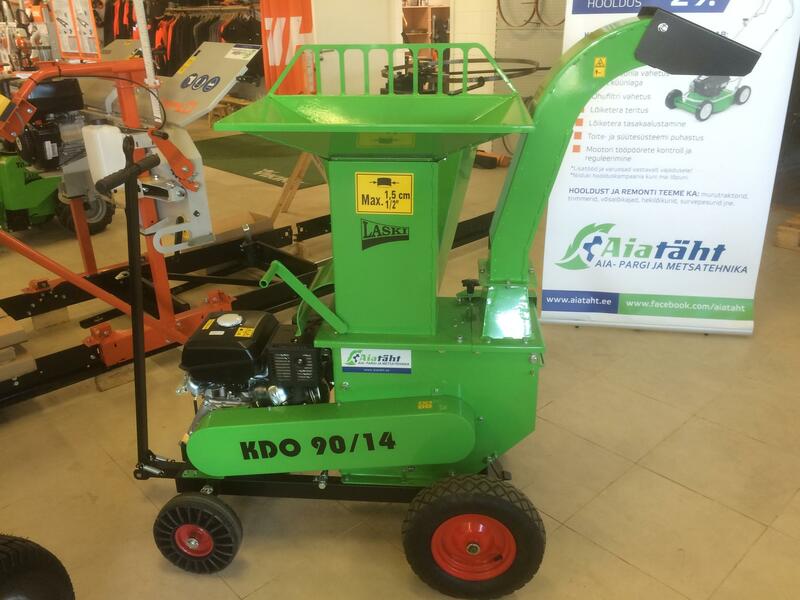 In 1993 we started development of a self-propelled sweeper L150. Its prototype was introduced only one year later. 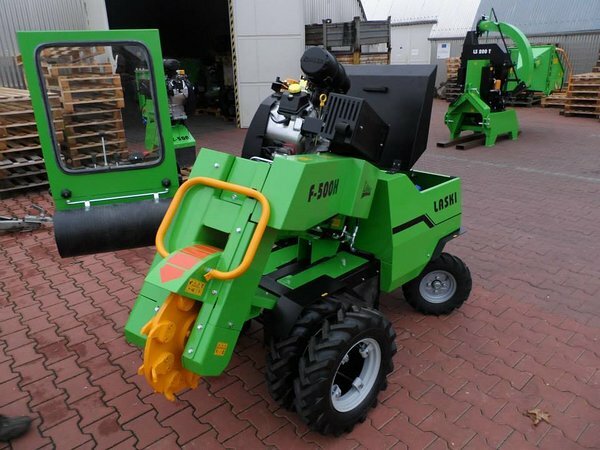 In 1994 we developed and launched our first stump cutter F450/18. 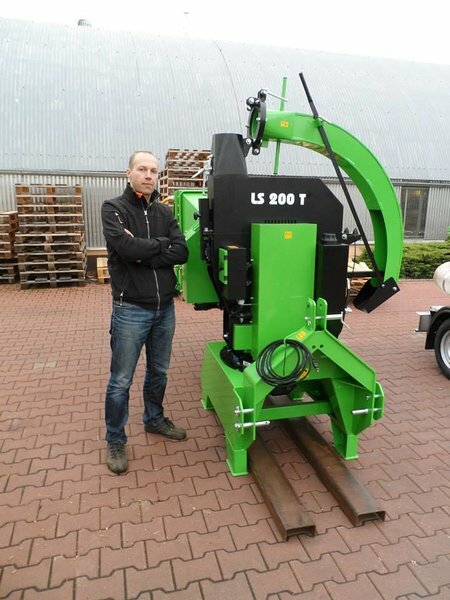 In 1996 we launched our first leaves exhauster VD400 and at the same time we commenced also its batch production. 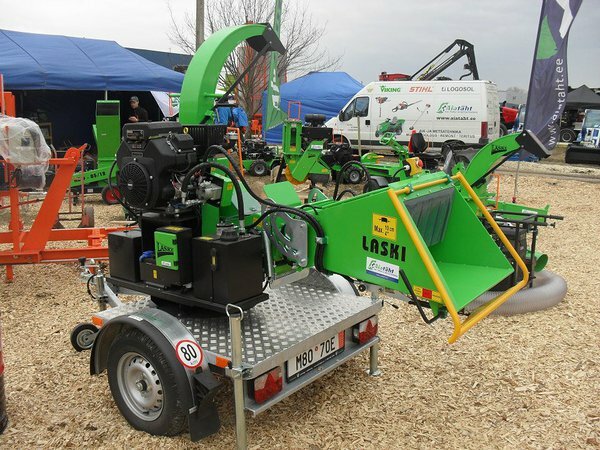 Other Laski products followed in the short term: spreaders, sweepers and vibrating plates (1997), bush-cutters (1999), trenchers (2000), chippers (2003) and shredders (2004). 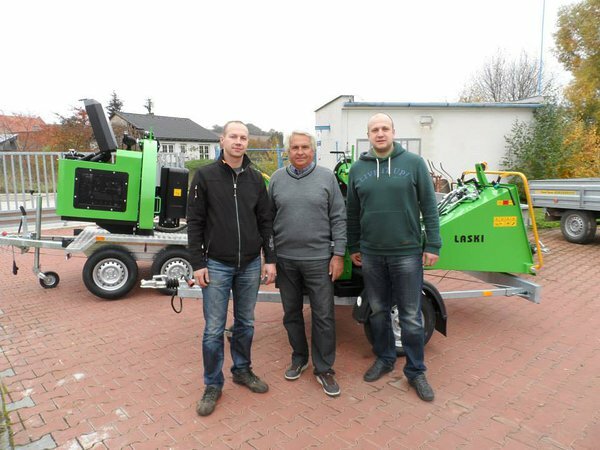 In 1999 the company Laski gained a licence to official representation of the Italian firm LOMBARDINI for sales of its diesel engines on the territory of the Czech Republic. 1994: Certificate of Merit by Ecological Union of Czech Environmentalists – for LASKI stump cutters. 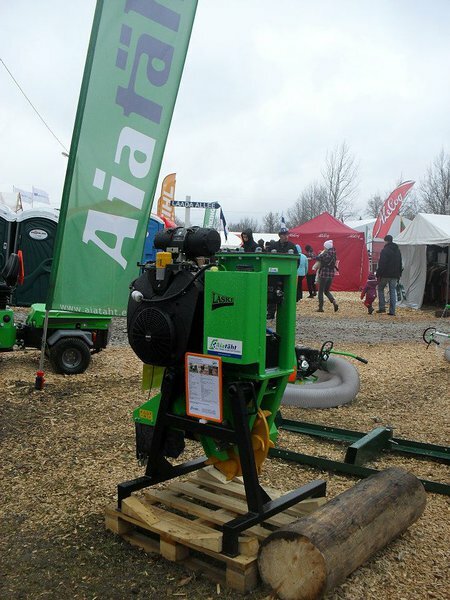 1998: Grand Prix – for stump cutters F450/18 AE at the international show Techagro. 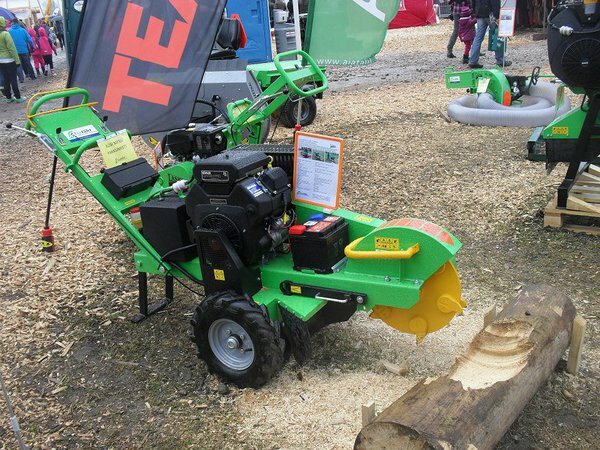 2002: Grand Prix – for stump cutters F500/27 at the international show Silva Regina. 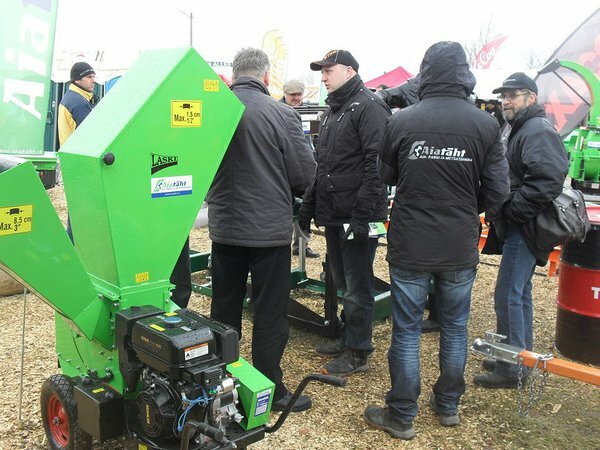 2008: Grand Prix – for complete family of chippers and shredders at the international show Techagro and Silva Regina. 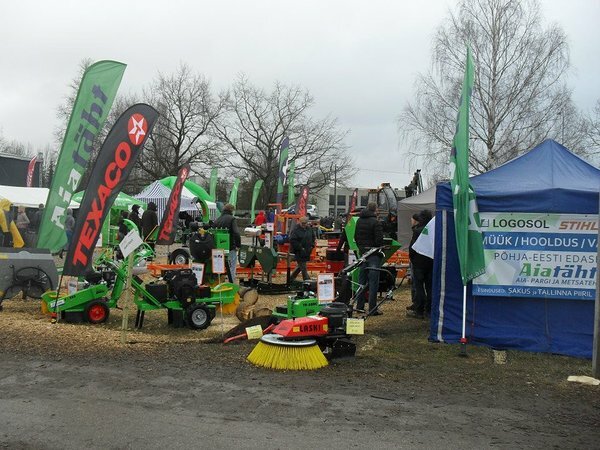 2012: 1st place in the competition Firm of the Year 2012 of the Olomouc region. 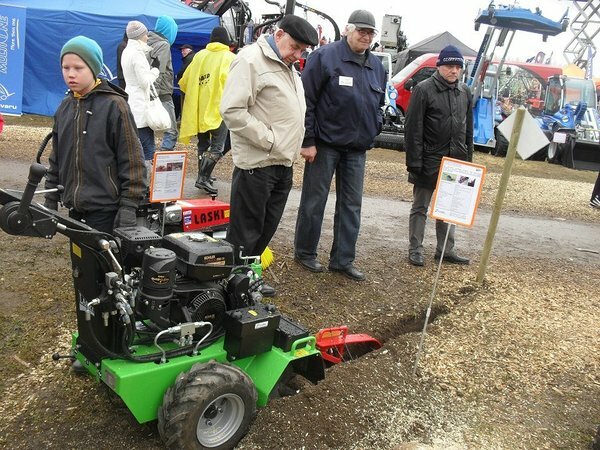 2012: Silver medal for chippers LS100 at the international show Techagro. 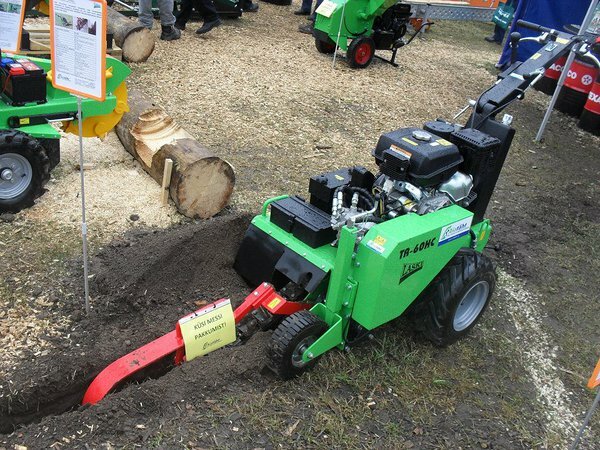 2014: Silver medal for stump cutters F360 at the international show Techagro. 2014: 3rd place in the competition Family Firm 2014. 2015: 3rd place in the competition Firm of the Year 2015 of the Olomouc region. Since its foundation in 1992 the company Laski has been going through intensive changes and diverse development phases. 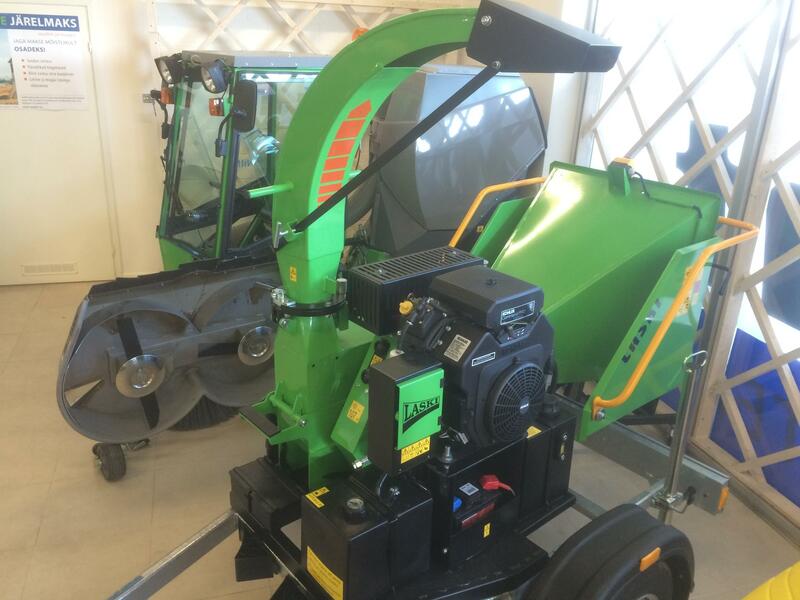 During its existence the company has built up new factory buildings and production shops with necessary office rooms. It started with 3 workers in a small workshop with one office room and currently it is staffed with more than 60 employees. 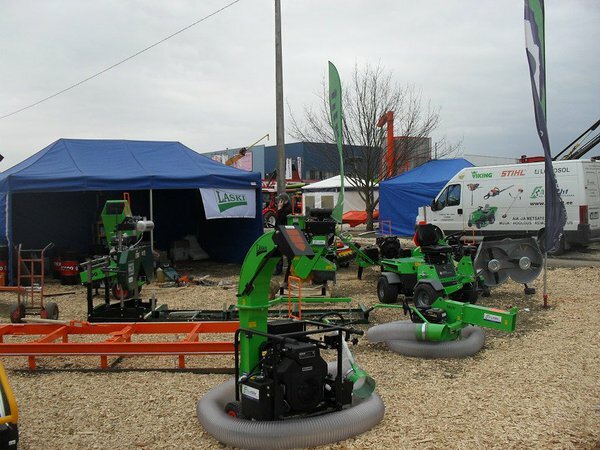 The company Laski has become one of the most important firms in Moravia. The company Laski, s.r.o. lays stress especially on permanent innovations of its production assortment. 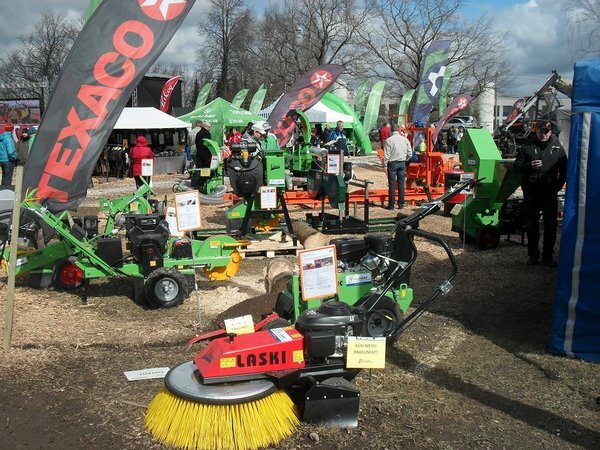 Since its beginning it has been focused on development of new products, currently more than 60 types. 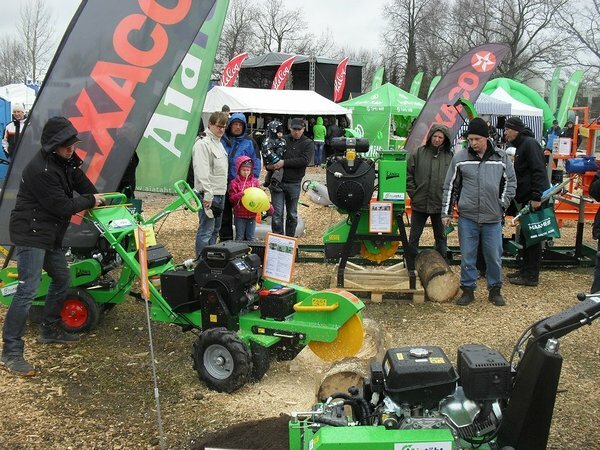 Every year the company is aiming at introduction of 3 new or innovated products. 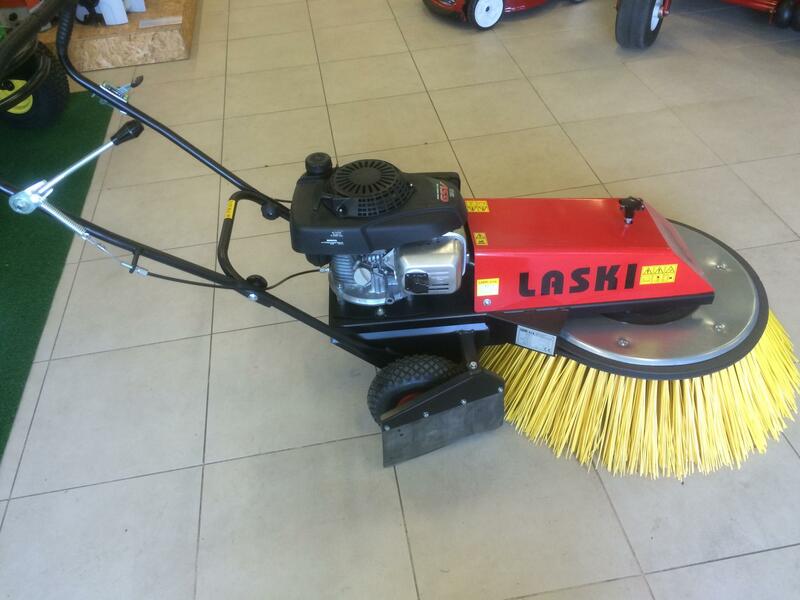 The Laski products are always environmentally friendly. 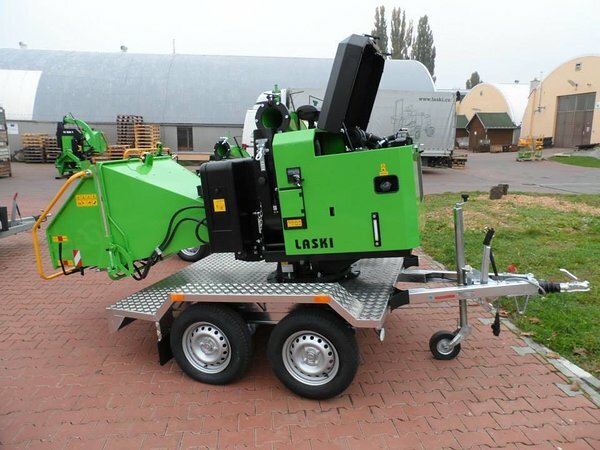 Potential customers of the company Laski are mostly municipalities, municipal and communal services, road maintenance depots, arboretums and gardeners. 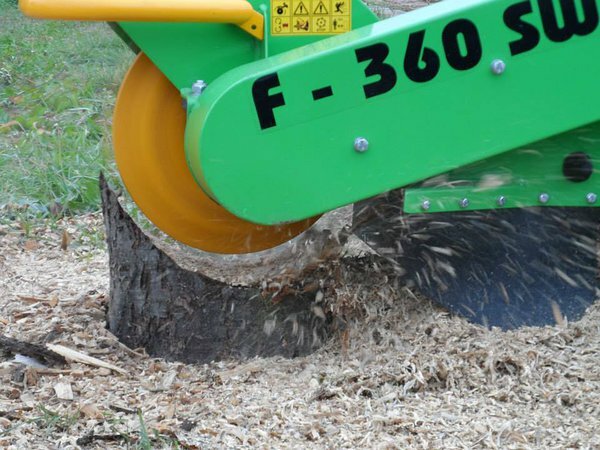 Furthermore, physical entities and small firms engaged in production of wood chips intended for ecological heating of diverse objects and residential buildings or in ecological disposal of wood mass. 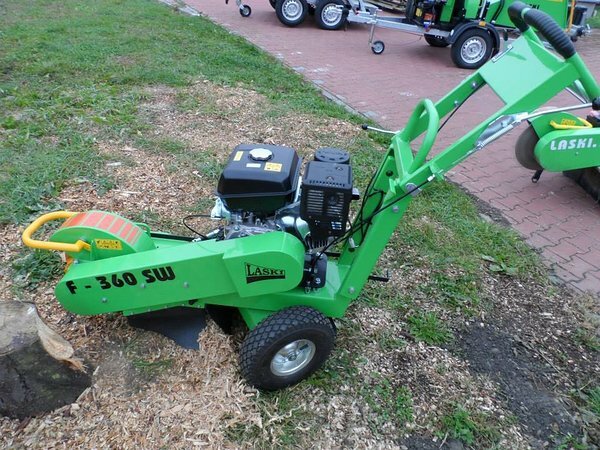 The Laski machines are also used for stump cutting in urban areas, parks and gardens. 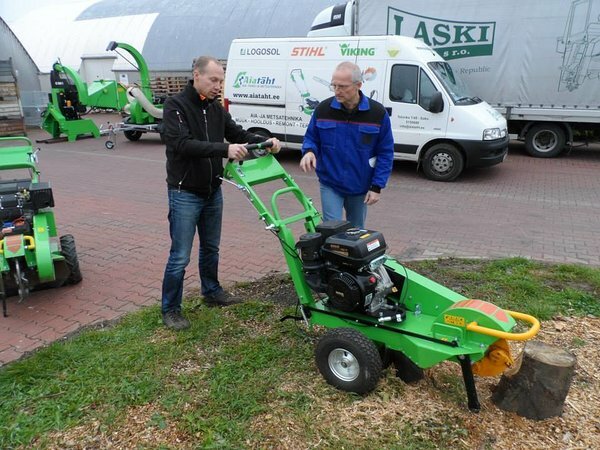 Ettevõte Aiatäht on Laski seadmete ametlikuks maaletoojaks Eestis. Alustasime Laski tehnika müügiga 2009 aastal. Aeg ja kogemus klientidega on näidanud, et Laski kaubamärgi puhul on tegu töökindlate seadmetega, mida saame klientidele julgelt pakkuda erinevate tööde teostamiseks.Aiatäht teostab lisaks müügi ja järelhoolduse poolele Laski tehnikale ka erinevaid demopäevi ning tutvustame tooteid erinevatel messidel. Põhilise Laski tootevalikuga saad tutvuda Aiatäht TALLINN kaupluses (Tallinna piiril, Tartu mnt alguses), samuti on osa tooteid väljas ka TARTU edasimüüja kaupluses Tööriistkeskuses, ning seadmete müügi ning hooldusega tegeleb ka Aiatäht SAKU kauplus Harjumaal.